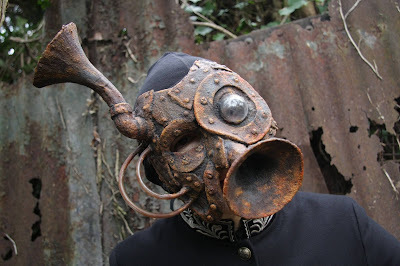 Karen Kay's Pianorocketship: The Swamp and The Sail. The Swamp and The Sail is a Musical Show in the Gig Theatre genre. Meet Second Born. She lives in a town not quite matching Oxford... in a world not quite matching ours. She makes beautiful cloth out of rain and possibility. She wonders ‘who cares’; ‘what difference do tiny things make?’. 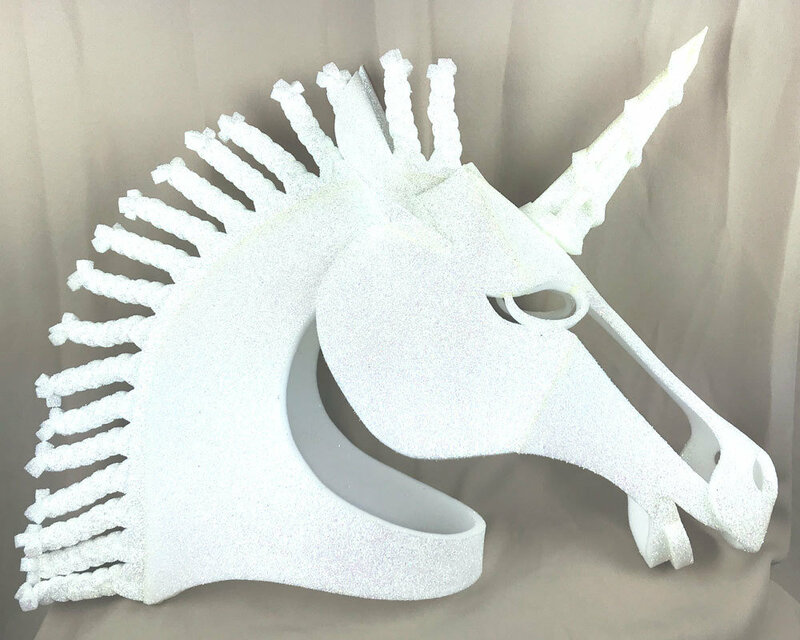 Her odd friends are never far away: the unicorn who lives beyond time; a boy who can fix anything; his clockwork grandmother; the nightmare eater. This is a tale about collecting and finding; creating beauty out of almost nothing; friendship and family; imagination and science. With a blend of theatrical invention, story telling, live music and songs, The Swamp and The Sail is an enchanting tale for our times. 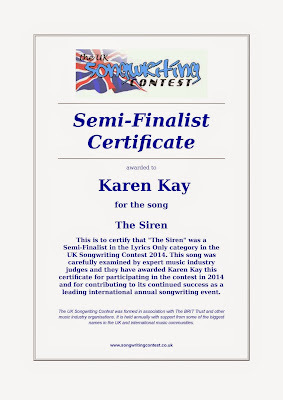 The Siren Song from the show gets to the Semi-Finals of the UKSC. 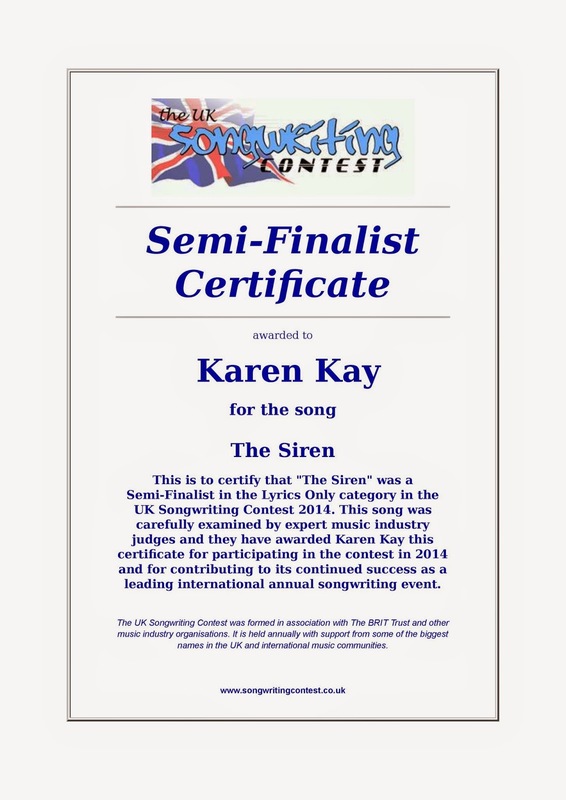 The Swamp and the Sail was conceived and written by Karen.